It is thought that the meringue was invented in 1720 by a Swiss pastry chef named Gaspirini. It rapidly became a favourite of the French Court and apparently Marie Antoinette herself used to make it! 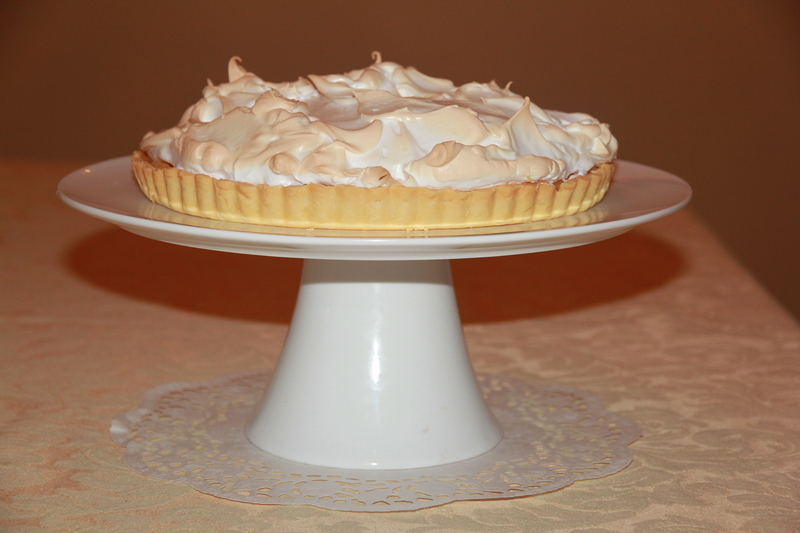 The Lemon Meringue Pie is a favourite of many – a staple on cafe and restaurant menus and always incredibly popular among my family and friends. However many people seem to think it’s too hard to make at home. Au contraire mon ami! This recipe makes the whole process very simple and so you can wow your friends and family in no time. Put flour, icing sugar, butter, yolk and water into a food processor and process until just come together. Press dough into a ball, knead gently on a floured surface until smooth; cover, refrigerate 30 mins. Preheat oven to 180°C fan-forced. Lightly grease a 24cm flan tin. After resting, roll dough on floured surface until large enough to line the tin. Lift pastry into tin, ease into sides and trim the edge. Place tin on an oven tray, line pastry with baking paper and fill with pie weights or uncooked rice. Bake for 10mins then remove baking paper and weights and bake, uncovered for a further 10 mins or until pastry case is browned lightly. Cool, reduce oven temperature to 160°C fan-forced. 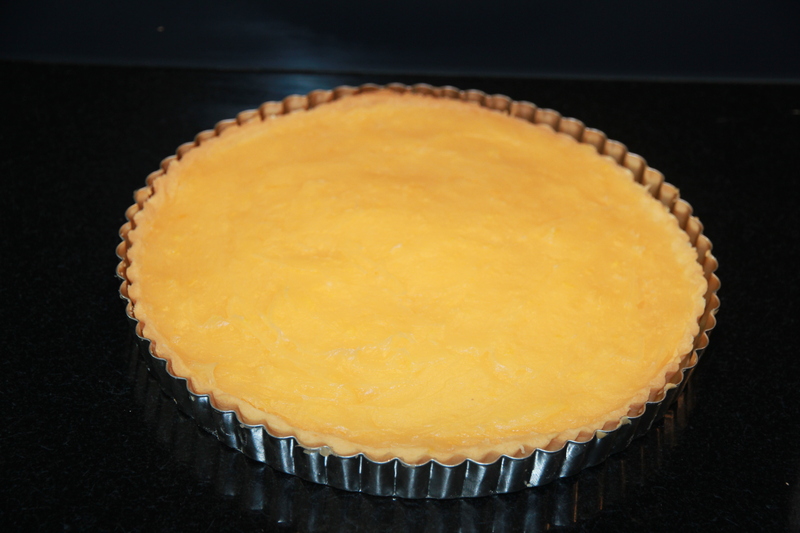 To make filling: combine corn flour and sugar in a medium saucepan. Gradually stir in juice and water. Stir over heat until mixture boils and thickens (mixture should be very thick, jelly-like). Reduce heat, simmer, stirring for 30 secs. Remove from heat and quickly stir in egg yolks, butter and rind. Stir until smooth and leave, covered, until room temperature. Once at room temperature, spread filling into pastry case. To make meringue: beat egg whites in a medium bowl with electric mixer until soft peaks form. Gradually add sugar, beating until dissolved after each addition. Mixture should be smooth and glossy. Top pie with meringue mixture (I like to make it look rustic with mounds of differing heights) and bake for 5 – 10 mins at 160°C fan-forced until browned lightly. Stand for 5 mins before serving.